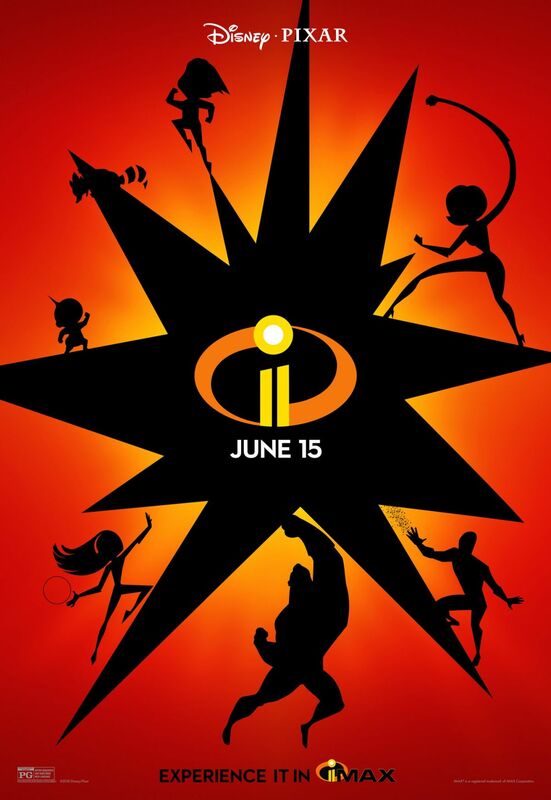 Following the latest movie clip from the upcoming animated sequel, Disney•Pixar has released the new Incredibles 2 IMAX poster featuring the heroic family and Frozone’s silhouettes as they show off their superpowers. IMAX is also offering a fan screening on June 6 in select AMC Theatres. 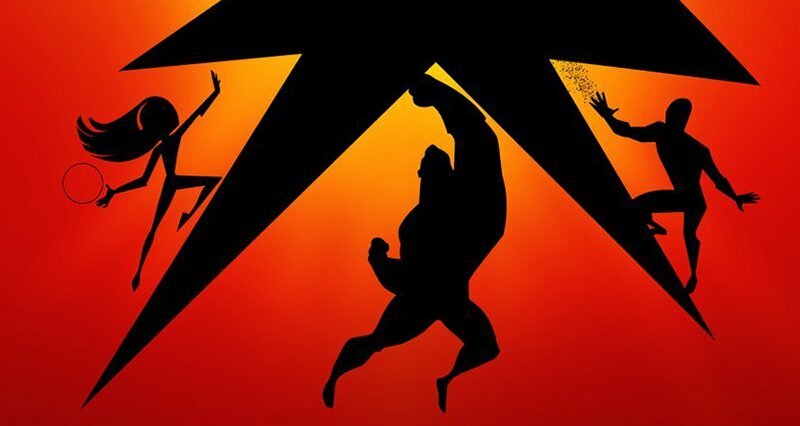 Check out the Incredibles 2 IMAX poster in the gallery below!